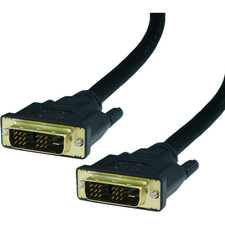 StarTech.com's premium VGA Video Extension Cables are designed to provide the highest video quality. 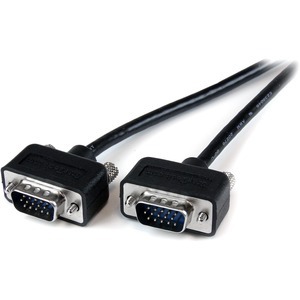 These superthin lightweight cables come with slim low profile HDDB15 connectors, and are perfect for carrying in your laptop bag, or to minimize cable clutter in desktop environments. 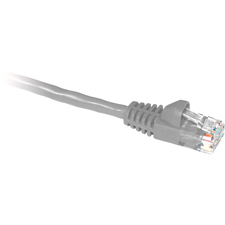 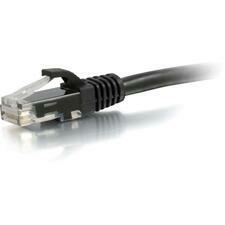 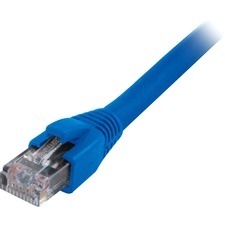 They eliminate the annoying "ghosting" and fuzzy images inherent with non-coaxial cables.